I booked my residential plots through Avirahi group and my whole experience starting from Initial inquiry to booking was very informative and transparent. 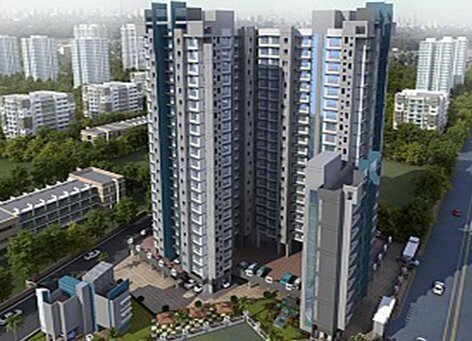 This group has the best project in the surrounding area with quality infrastructure and amenities work. I feel really secured about my investment with them and I would surely recommend it to my family and friends. Bought a plot 15 months ago and it's been a great experience thus far. All the paperwork and progress updates are going as planned. If not for Hardik, we probably would not have bought the plot. He is as passionate and high grade person as you can find. We feel great to be involved with Dholera, Avirahi & Hardik! 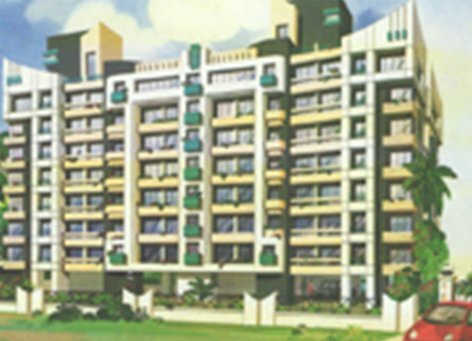 I have compared many Residential Projects at Dholera SIR for my Investment. I compared them based on Quality of Construction, Current Development Progress, Developer Track Record and Planning of the Residential Township for gaining maximum returns from my Investment. 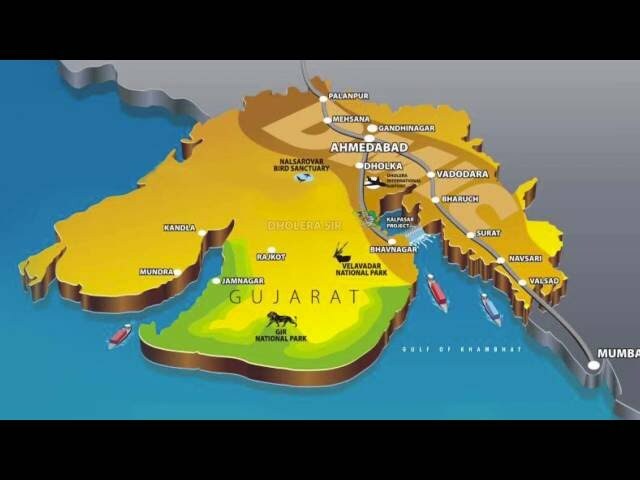 Out of all, I selected Avirahi City, Dholera SIR, Gujarat as it offers me best returns on Investment. 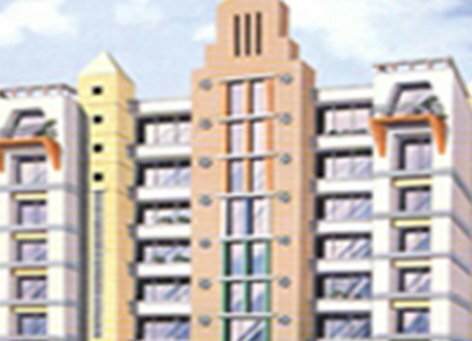 I found it better and beneficial then other Residential Projects at Dholera. I am happy with the current development progress at Avirahi City, Dholera. Wishing them all the best. 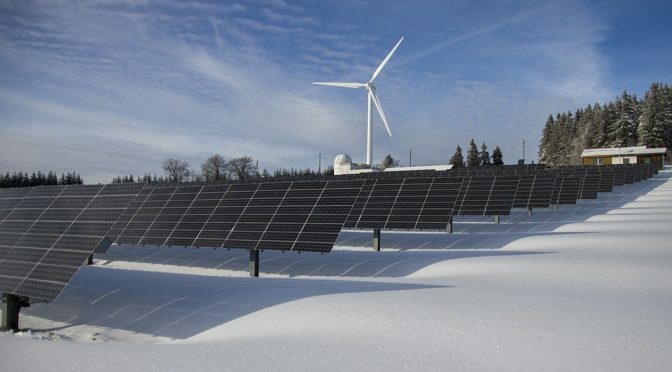 Very nice project. Location is very attractive.. The Best township in Dholera SIR with all infrastructure and amenities. Best Value for Money ! A plot buyer's delight. 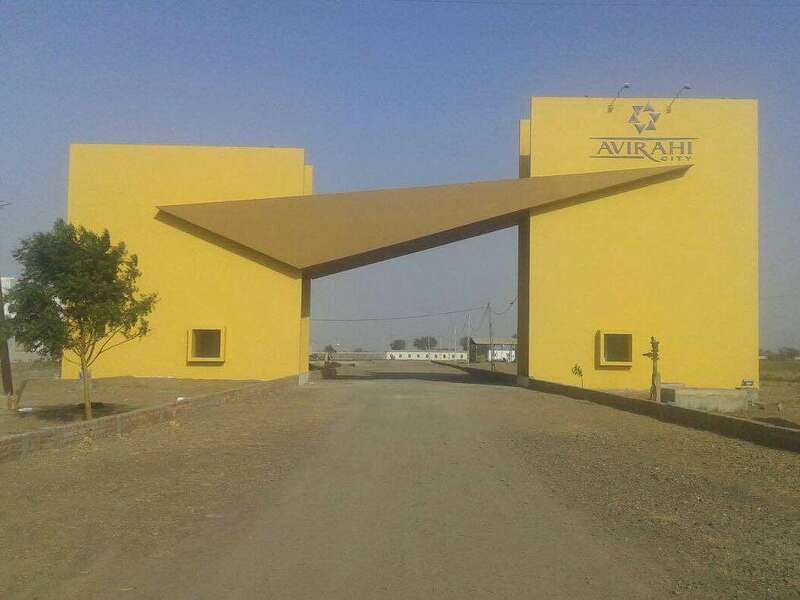 I have purchased Residential Plot at Avirahi Township at Dholera SIR after doing required Due diligence and research in the entire area. I found all the paperwork to be legal and transparent. Also, this group has the highest amount of development completed so far out of all the plotted Development Residential and Commercial townships at Dholera. Response of the group was always on time and clear. I recommend working and investing in this group. 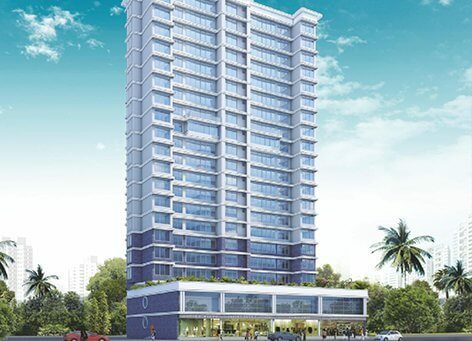 Fully satisfied with my flat purchase at Avirahi property. Will highly recommend it to all. Nice amenities and possession given as communicated. Co-operative and approachable people. GO AVIRAHI ! One of the fastest developing place, Avirahi city has done tremendous work in this area and have very good infrastructure planning. 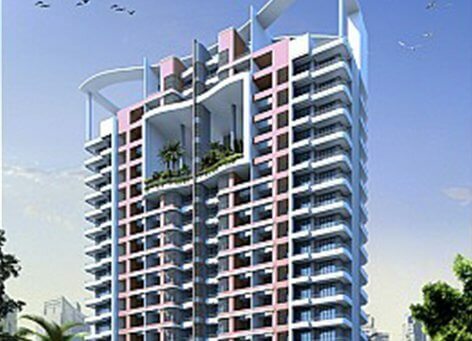 looking forward to more news and development by project developer's Avirahi. Residential Projects and Commercial Projects Developed and Completed on time. Good Amenities and co-operative staff. I am fully satisfied with my flat delivery. 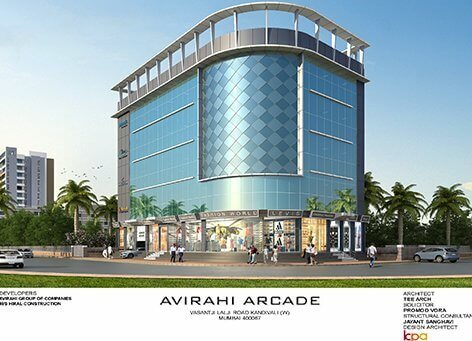 Will surely recommend to my friends and family about Avirahi Group. We purchased plot at Avirahi City, Dholera SIR about a year ago and are highly satisfied with the construction progress at site. 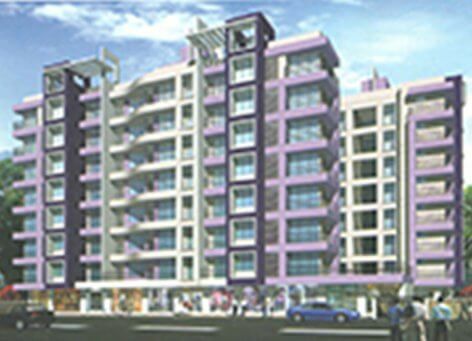 No other developer is doing the work with the quality and quantity as Avirahi Group. 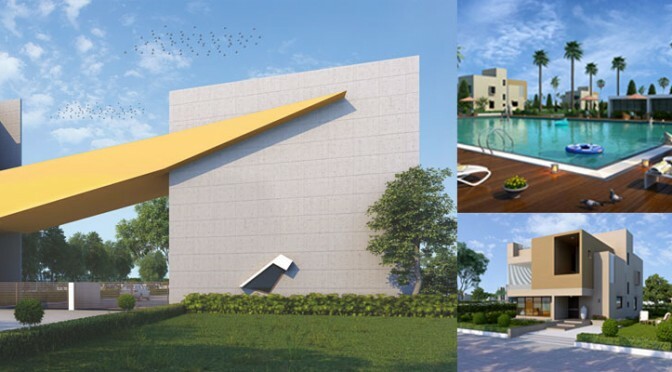 Would highly recommend buying residential plots at Avirahi City, Dholera to everyone! 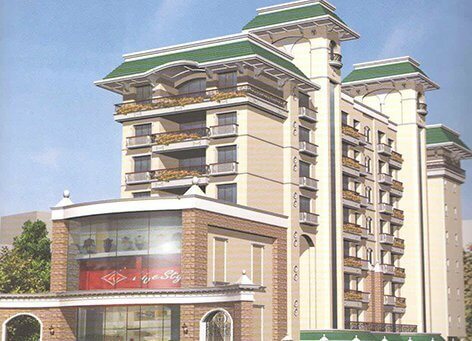 A grand township with excellent infrastructure and luxirious aminities, already under development, makes Avirahi city, different and advanced then other projects.